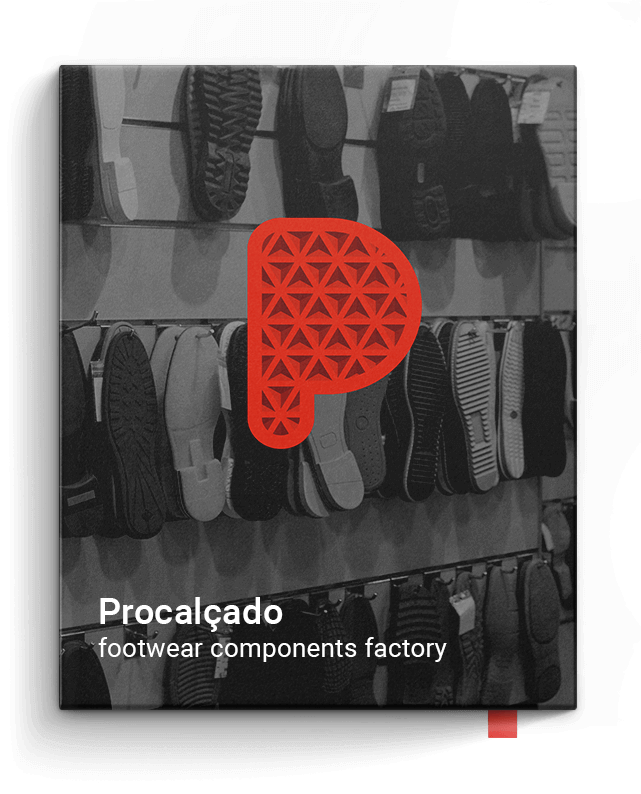 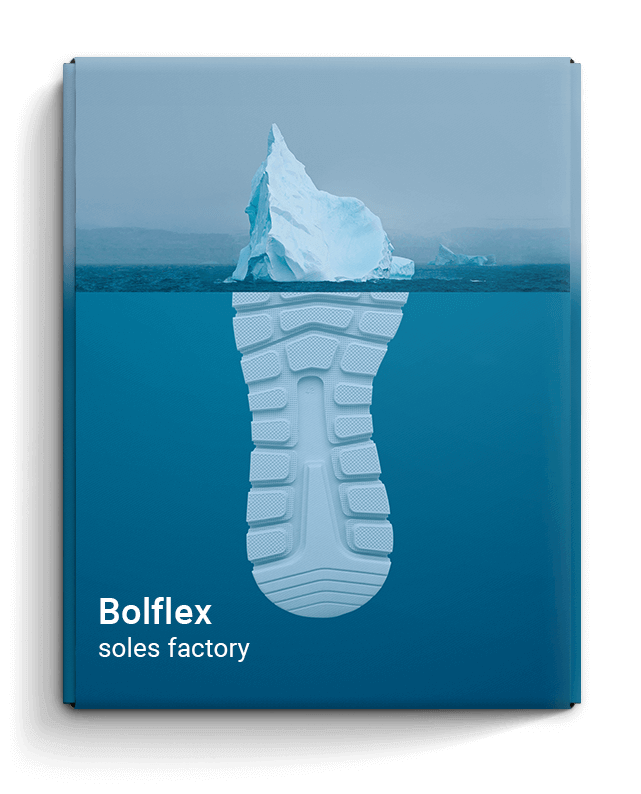 Soles factory with 40 years of history. 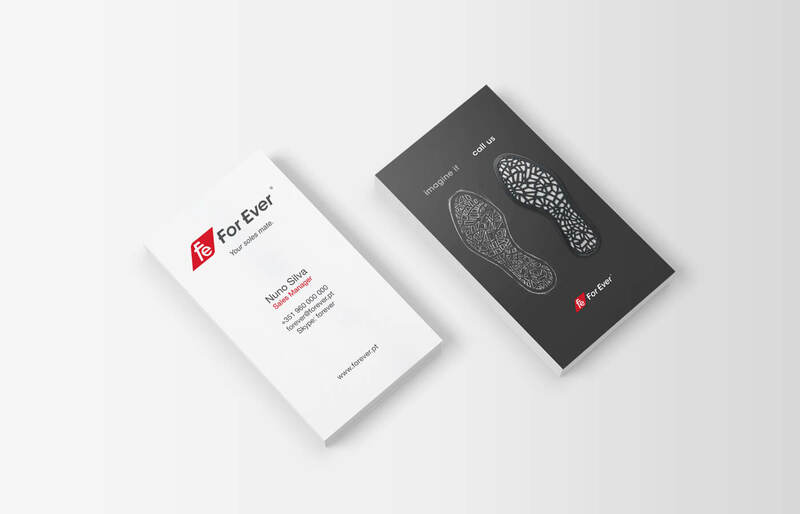 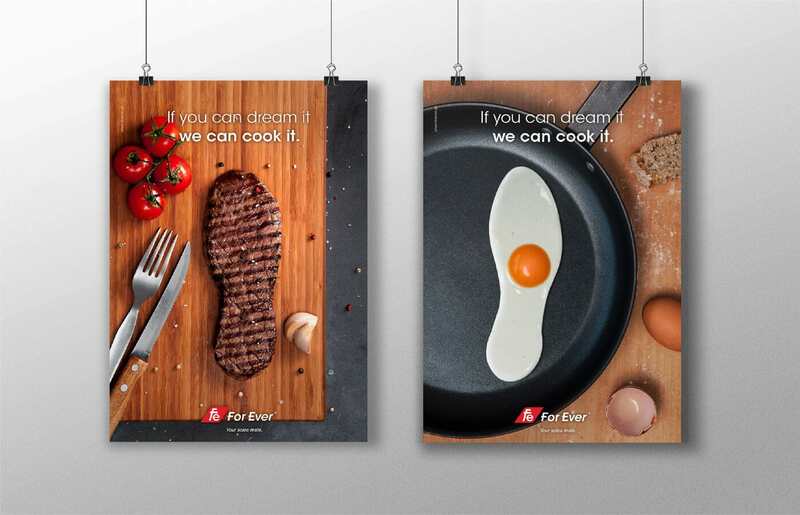 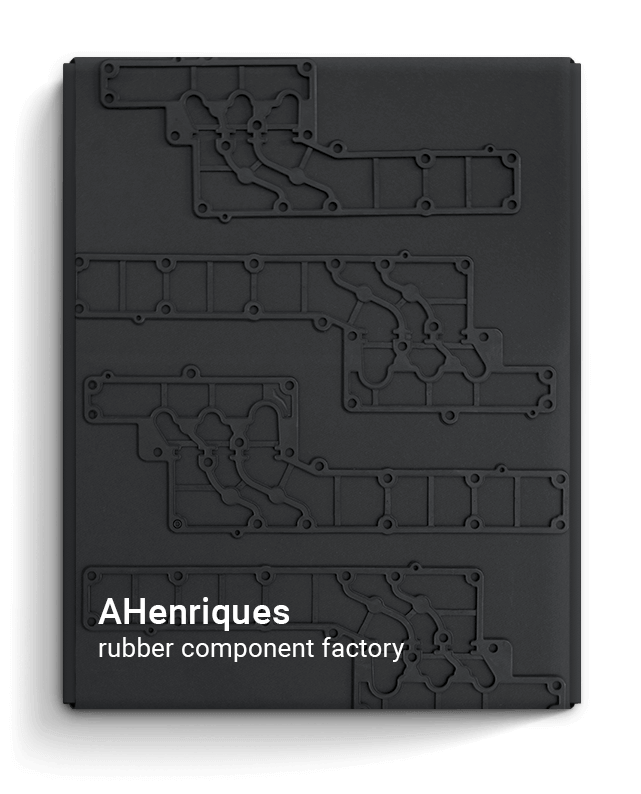 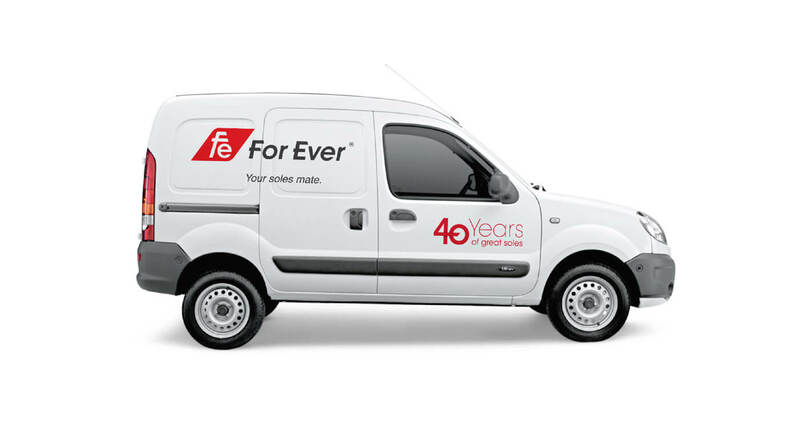 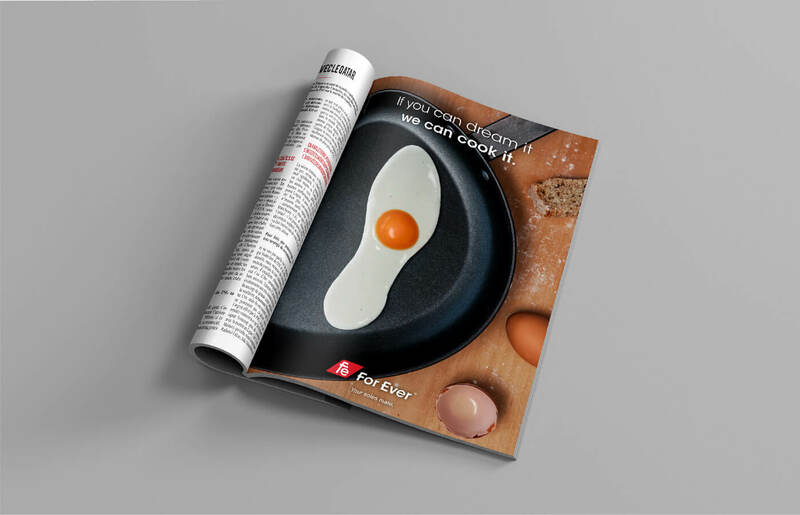 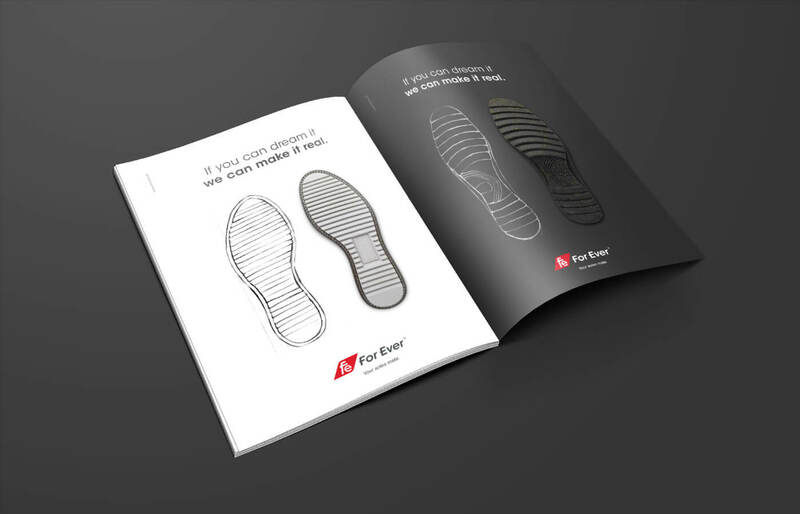 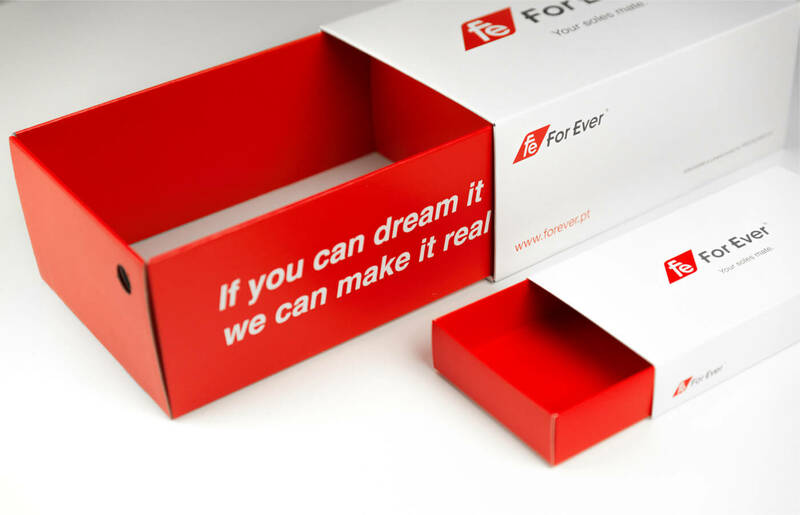 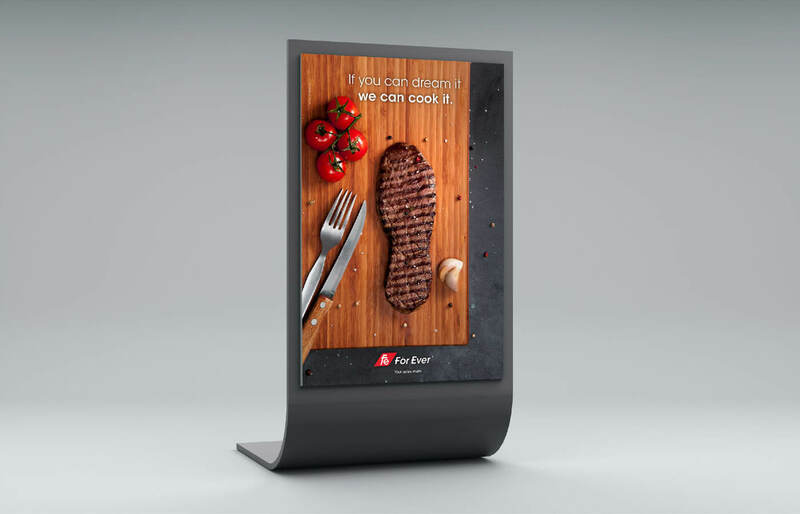 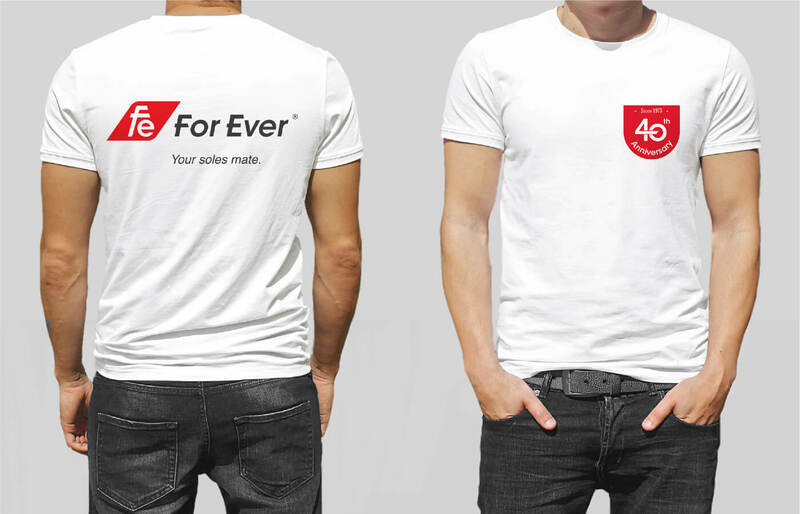 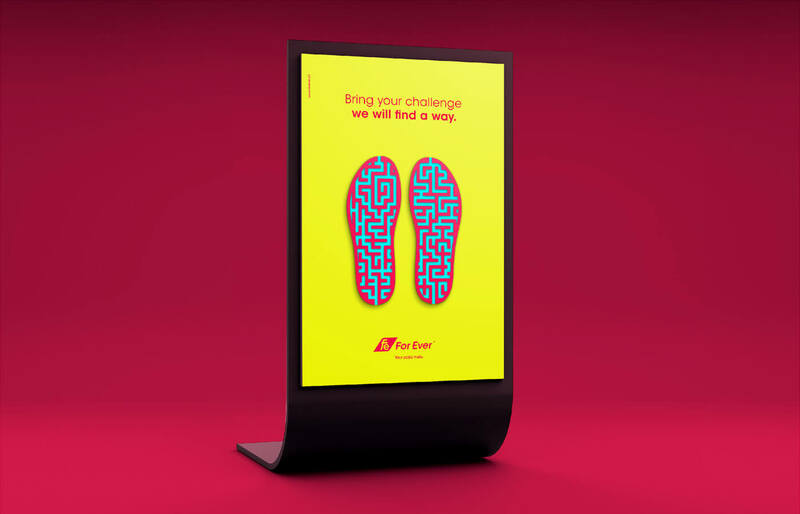 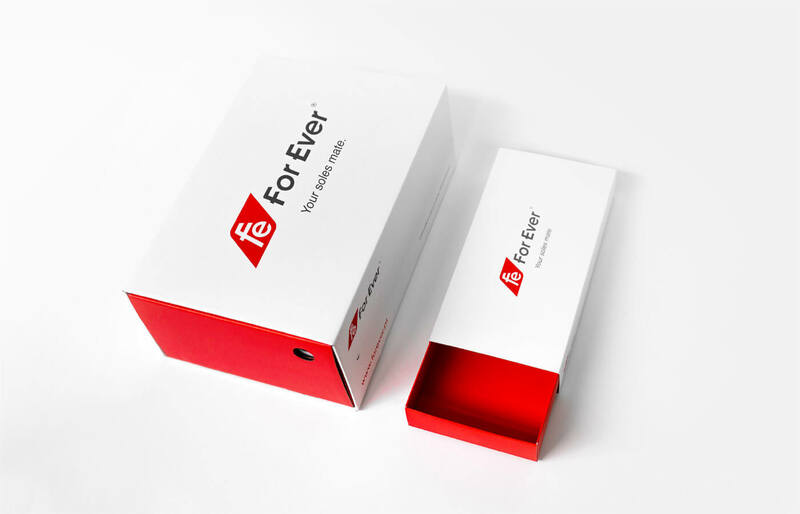 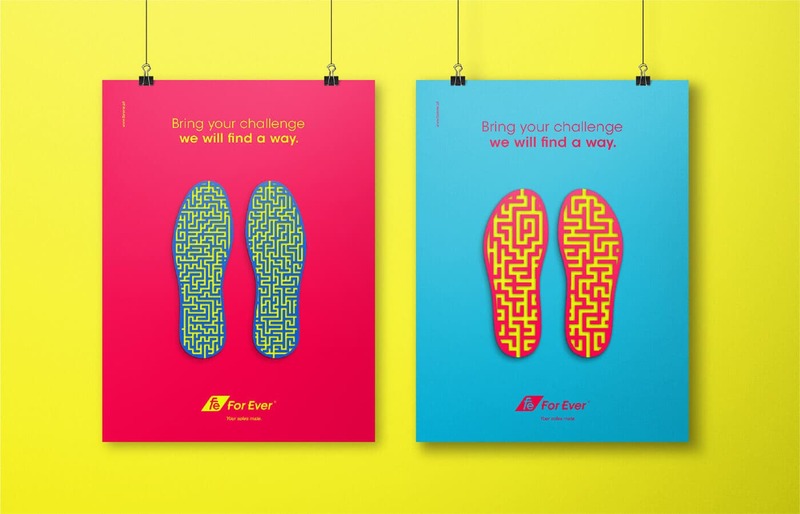 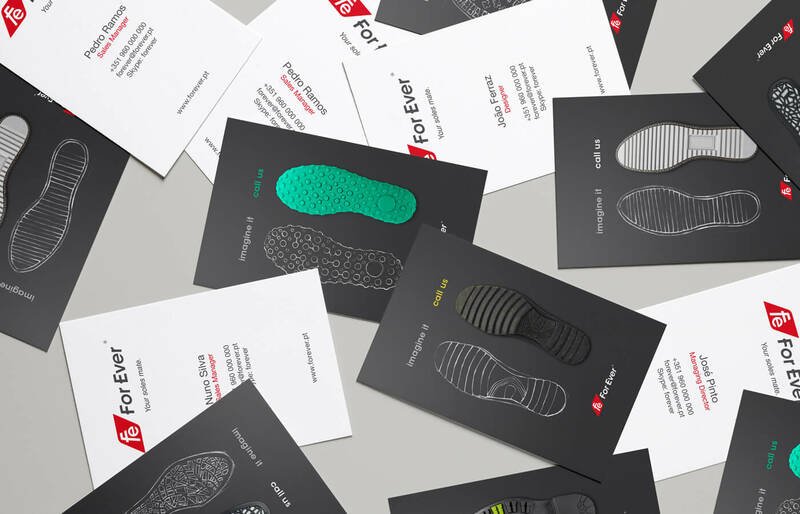 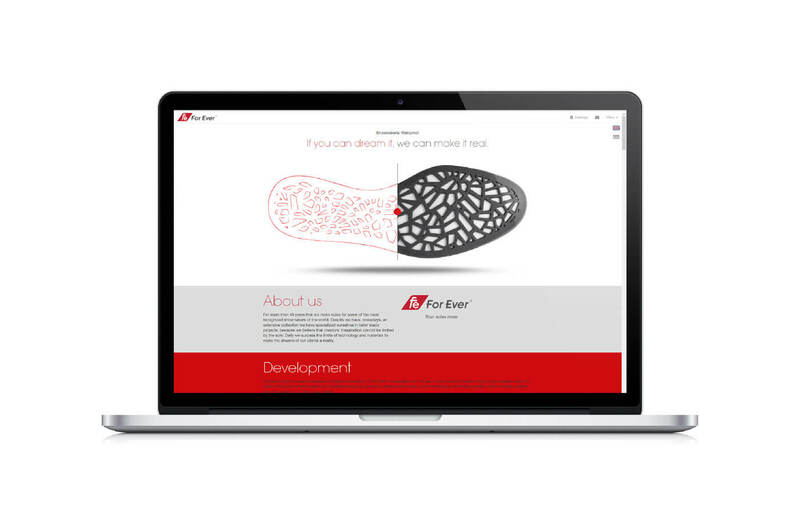 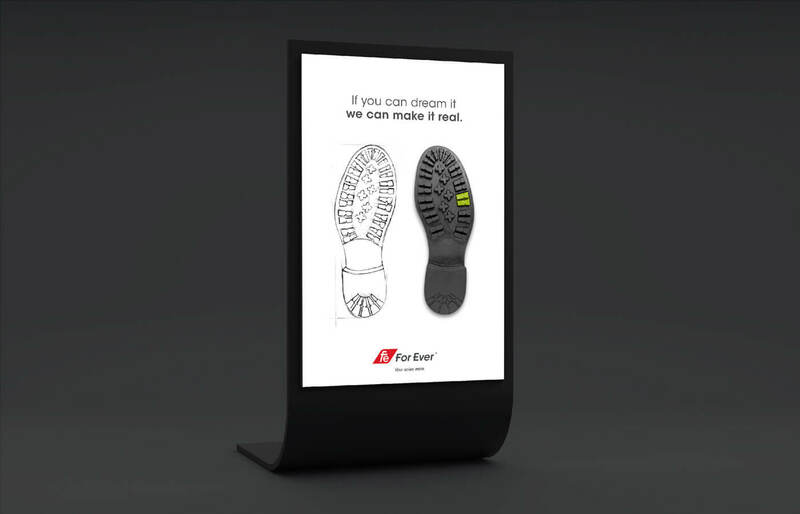 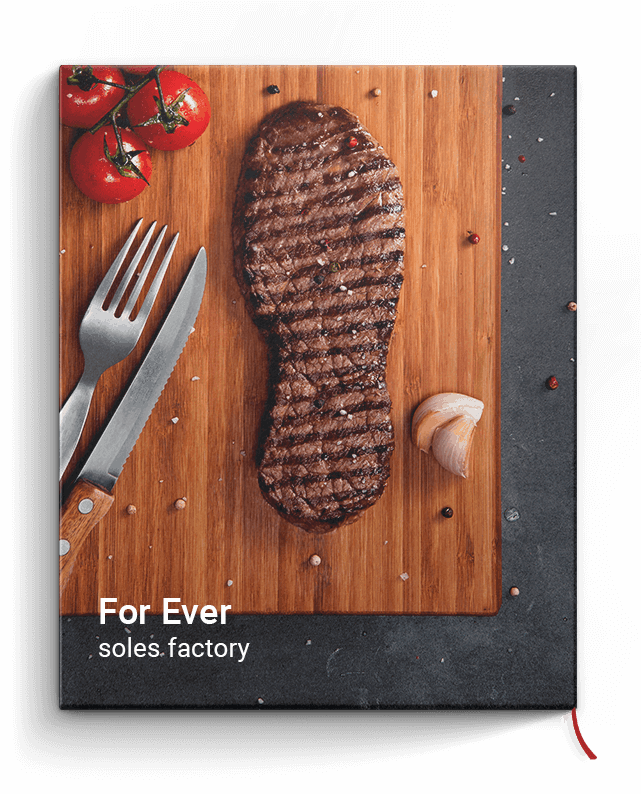 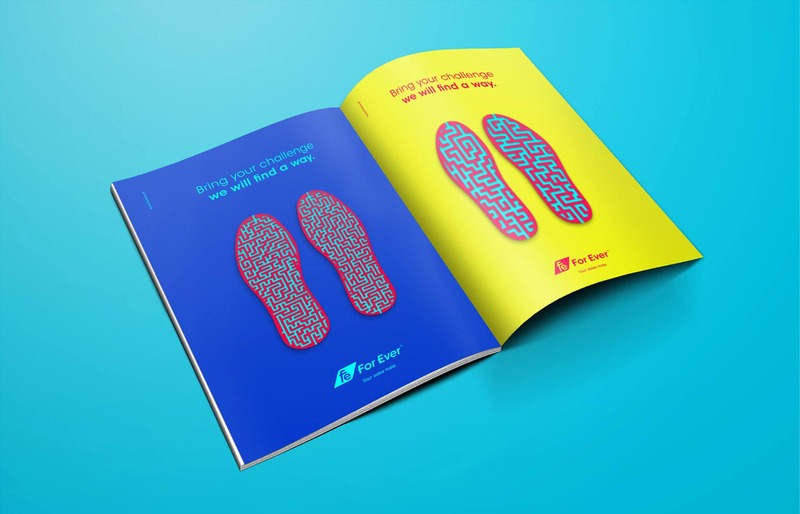 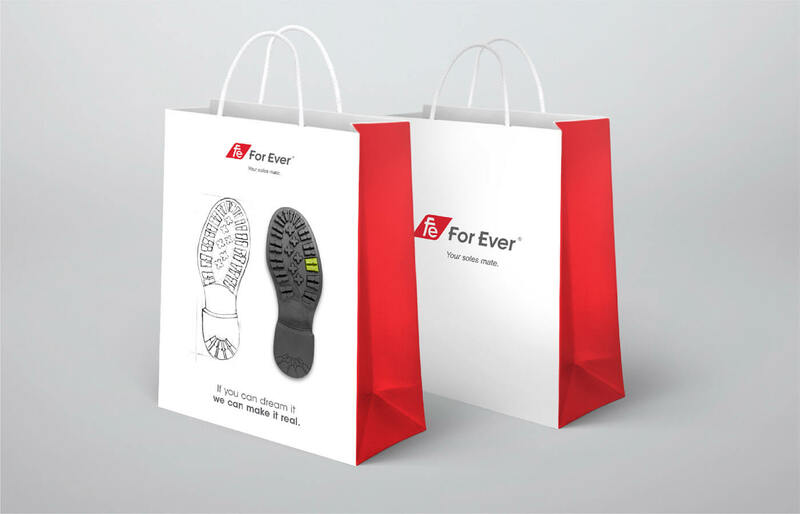 For Ever manufactures shoe soles for some of the biggest industrial footwear brands in the world, and are specialised in custom made designs unique to the brands they work for. 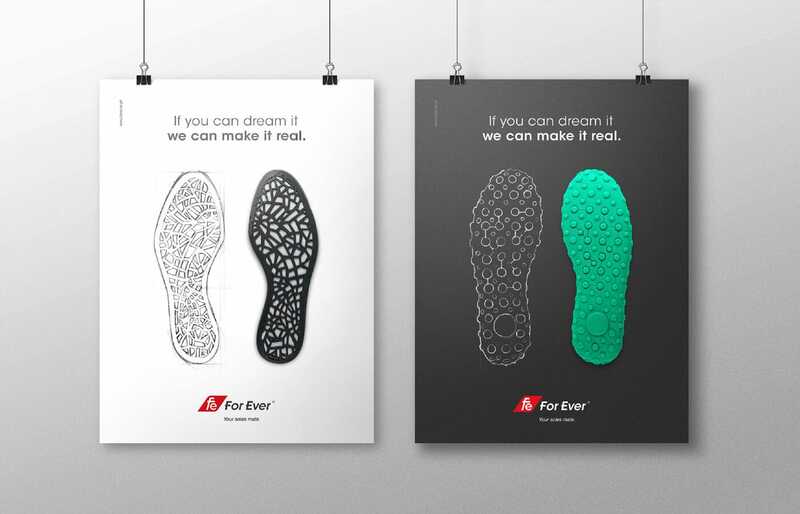 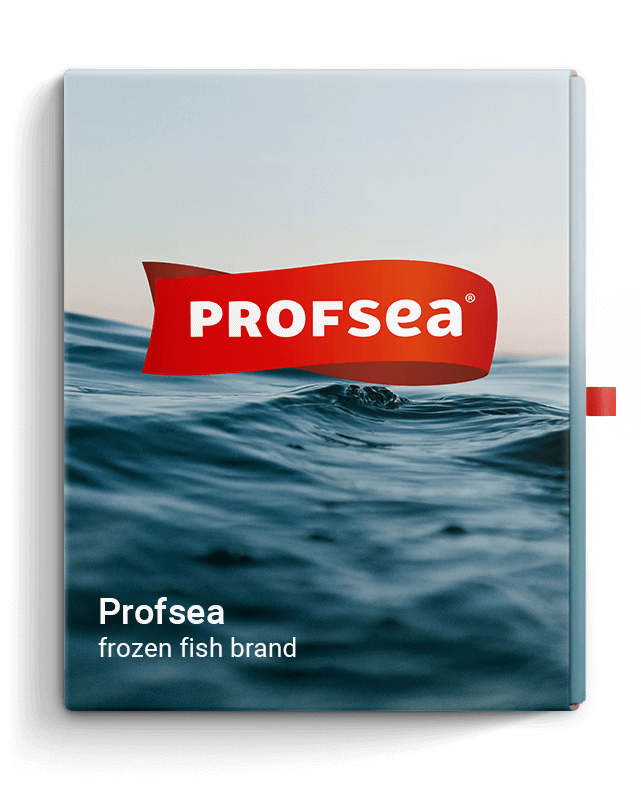 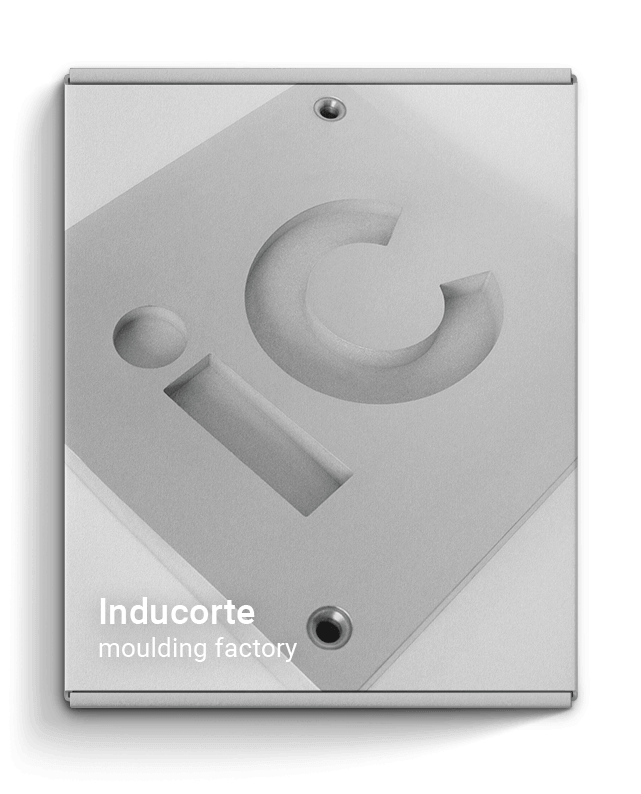 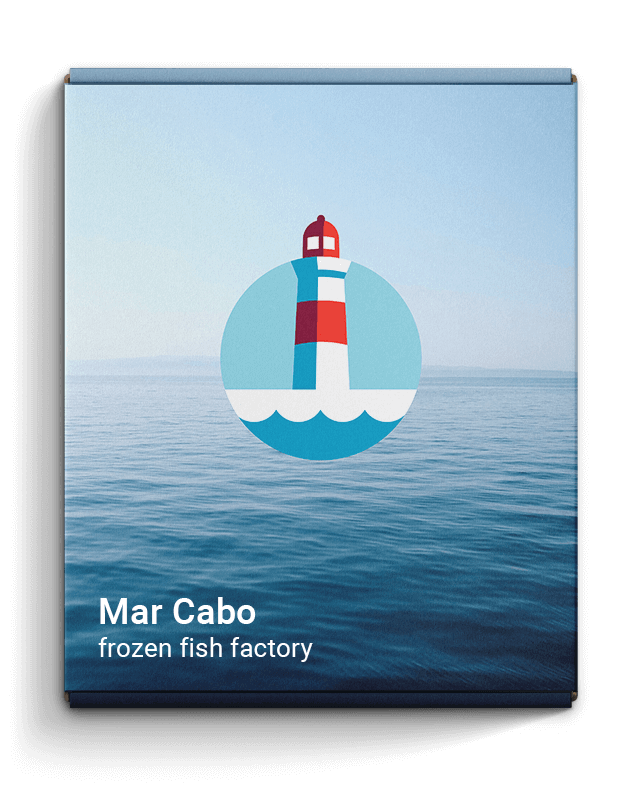 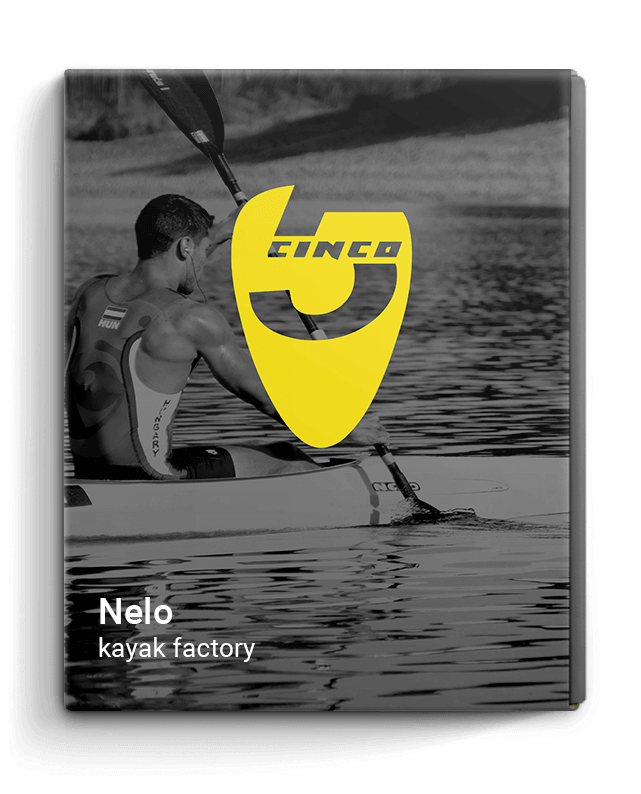 For their rebranding and advertising campaigns, we communicated their belief that the creativity of shoe manufacturers can’t be limited by the sole, and that all dreams and visions can come true with For Ever.